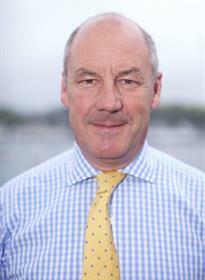 Peter Harvey MBE is chief executive of the Fork Lift Truck Association. 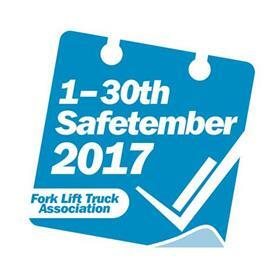 Next month sees the return of Safetember, FLTA’s annual safety campaign. Sponsored by Jungheinrich UK, it’s possibly the 30 most important days of the year for members, their customers, partnership members and the wider industry – helping increase awareness of the dangers associated with forklift truck operations and sharing ways to enhance safety. This year marks a significant milestone in the campaign: our 10th anniversary. While some may celebrate such an achievement, it’s clear that there’s still much work to be done. According to the HSE, forklifts account for one in four workplace transport accidents, making them more dangerous than LGVs and HGVs. And these accidents are not easy to overlook. Every weekday, five workers in the UK are seriously injured or killed in incidents involving forklifts and these accidents are anything but ‘everyday’ for the injured, their colleagues, their families, their friends. The resulting injuries – including dislocations, degloving, amputations and long-bone fractures – change lives in an instant. And there’s no industry that’s immune from this. That’s why our message this year is: You don’t walk away from a forklift accident. The very size and nature of forklift trucks that make them the true workhorse of British industry means there are no minor injuries. If you are involved in an accident, you will be seriously injured and it will change your life, as well as the lives of everyone around you, forever. The deaths and injuries caused by forklift trucks can ruin lives and businesses. And, even when an incident does not cause injury, it can still mean costly damage to lift trucks, buildings, fittings and goods. Because of this, it’s important that accidents and incidents (no matter how small) are never overlooked. Instead, they should serve as a warning – creating an opportunity to learn and improve. And that’s where we need your support in spreading this important message to your colleagues, families and friends. After all, it only takes an instant to change a life. And there are so many ways you can get involved. Our month-long campaign kicks off on 1st September with the release of dozens of free safety resources – all available for download now from www.fork-truck.org.uk. 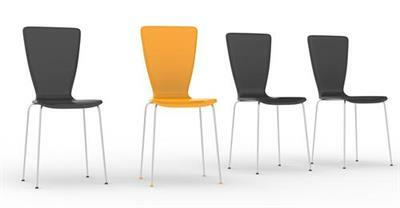 Publicly available for just 30 days, this safety stockpile is ideal for everything from on-site initiatives and campaigns to induction courses, staff meetings and toolbox talks. After all, if you are overseeing or directing operations, you are ultimately accountable when things go wrong. 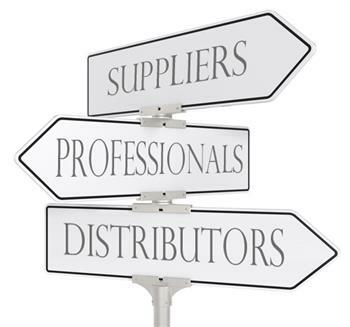 The FLTA is committed to raising awareness among employers, operators and their colleagues of the important issue of segregation. 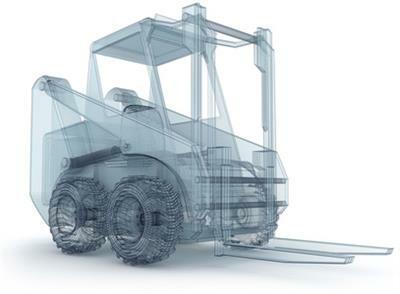 Powerful forklifts in contact with the soft tissue of the human body can only end badly. That’s why, in the ‘perfect’ warehouse, trucks and pedestrians would never interface during operations. While this is possible in new builds, space and financial constraints can make it difficult to implement in older, existing spaces. However, there are steps that employers can take to make your workplace safer for those on foot, from enforced speed limits and blue-light technology to elevated walkways and barriers. And this month, Mentor FLT Training, an FLTA Safety Partner, has launched a new initiative that eliminates the miscommunication that usually precedes an accident, injury or worse. Show your hand is an incredibly straightforward and effective way to communicate vital information clearly and concisely, with nothing more than a simple hand gesture. When operators are working in reverse, or perhaps dealing with bulky loads, their field of vision is restricted. This makes it easy for pedestrians to unknowingly walk into an operator’s blind spot, unaware of the danger they’re placing themselves in. All too often, they assume that an operator has seen them when they haven’t. What’s more, many workers on foot aren’t aware of many other hazards associated with operations, such as a truck’s wide back swing. Mentor has introduced a simple idea that can be implemented easily and quickly and it doesn’t require any greater investment than your time. 1. Operator sees colleague coming too close to their truck. 2. Operator raises hand indicating the pedestrian should stop. 3. If the pedestrian fails to stop, the operator must wait for the pedestrian to move away or get the pedestrian’s attention before resuming operations. This safety protocol is led by the operator – meaning that those on foot don’t have to signal back. The introduction of this procedure ensures that those in control of forklift trucks are fully aware of their working environment and proactively avoiding accidents.